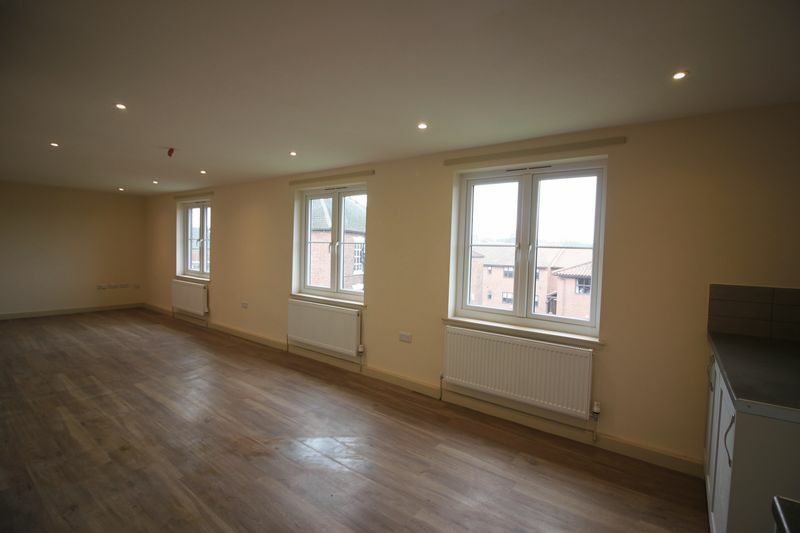 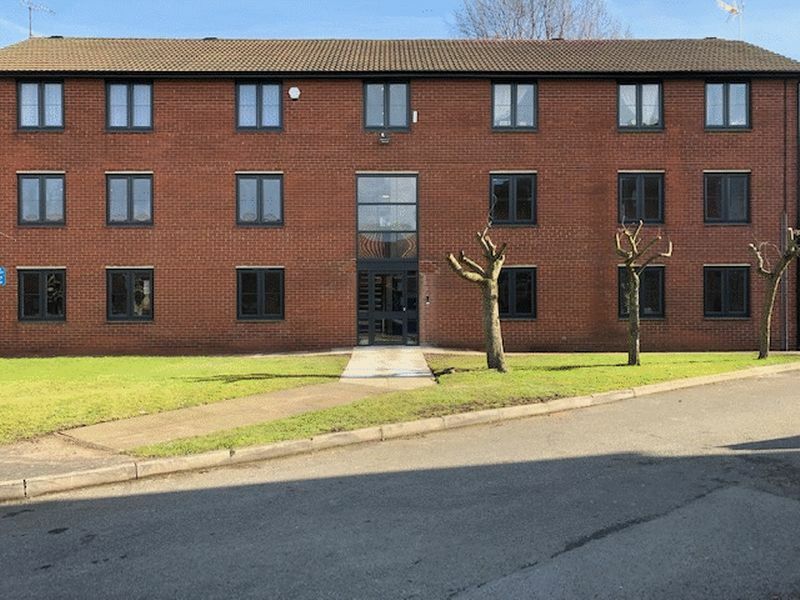 NEWTON FALLOWELL are delighted to offer to the rental market this beautiful, modern, second floor, brand new Two Bedroom Apartment, situated in an up and coming area of Worksop. 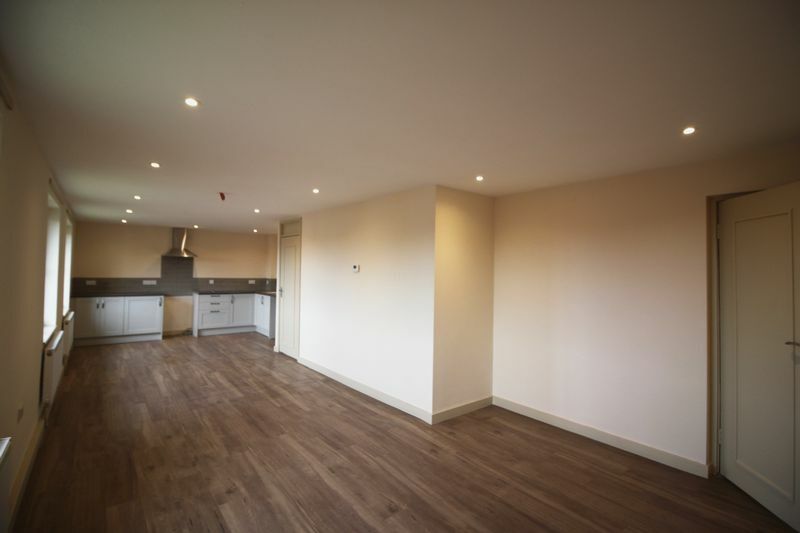 Larger than average Living Kitchen containing high end fittings and solid floor. 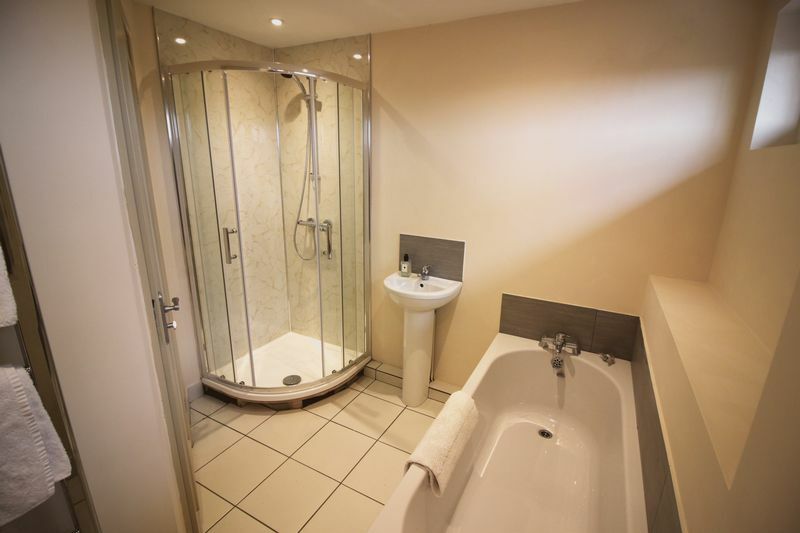 Bathroom with separate shower unit furnished to a high standard. 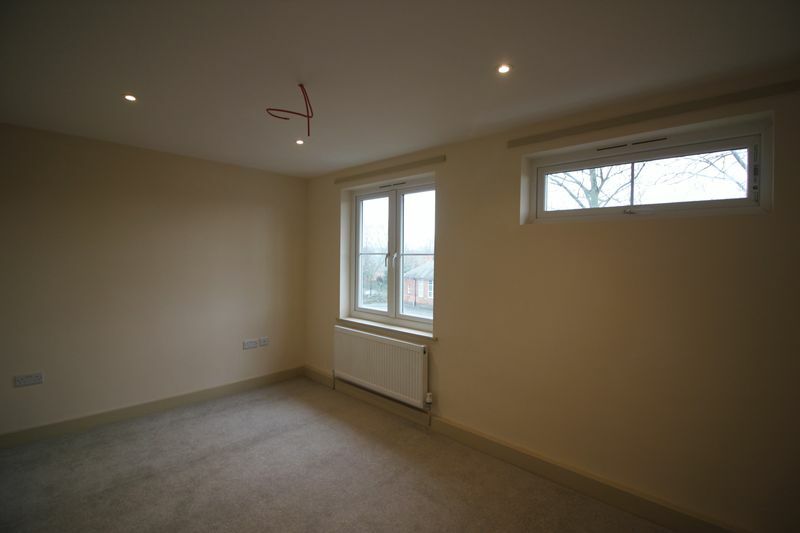 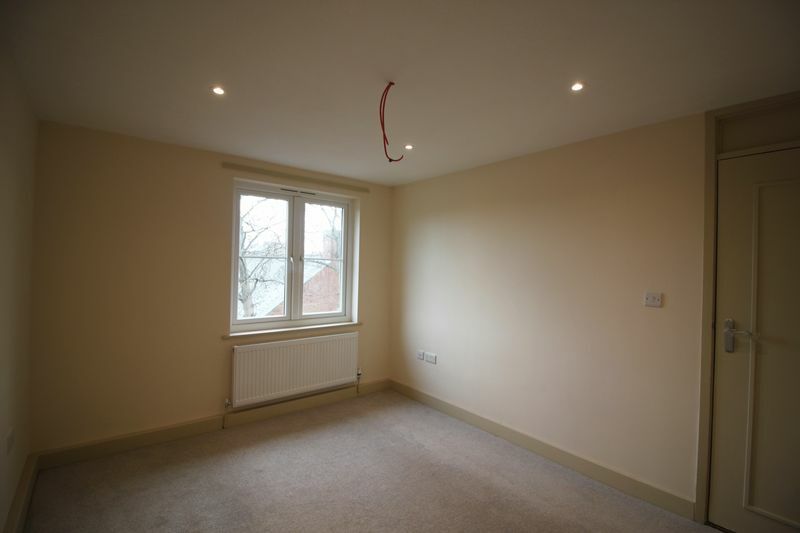 Two good sized Double Bedrooms. 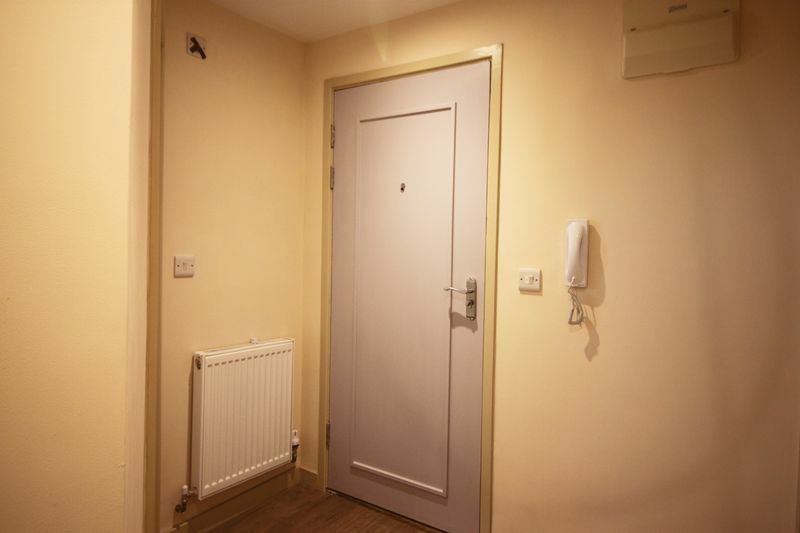 Utility cupboard with plumbing for washing machine. 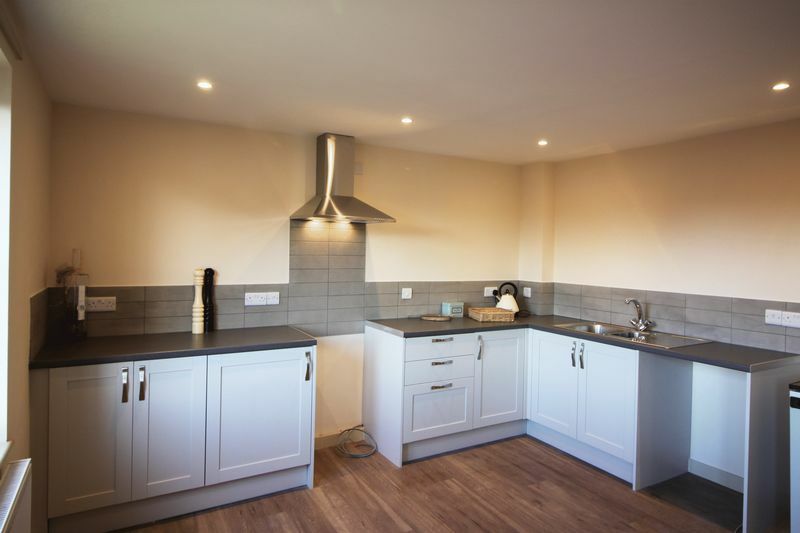 The property also benefits from CCTV. 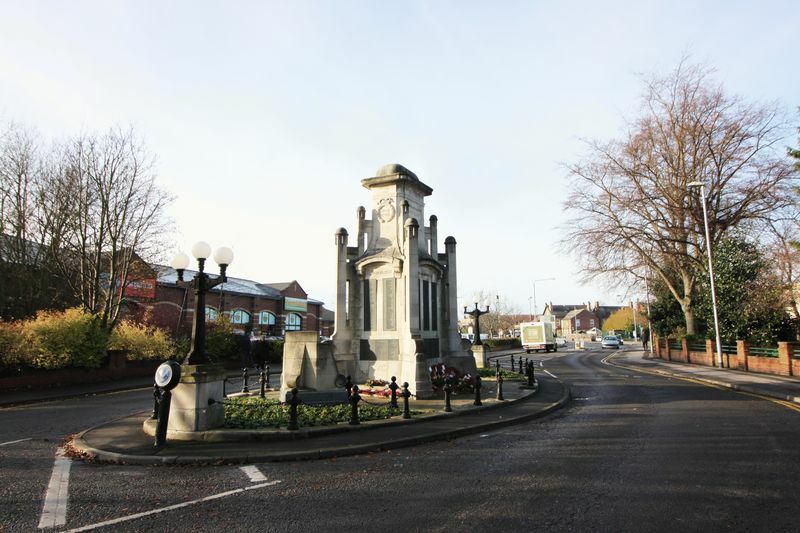 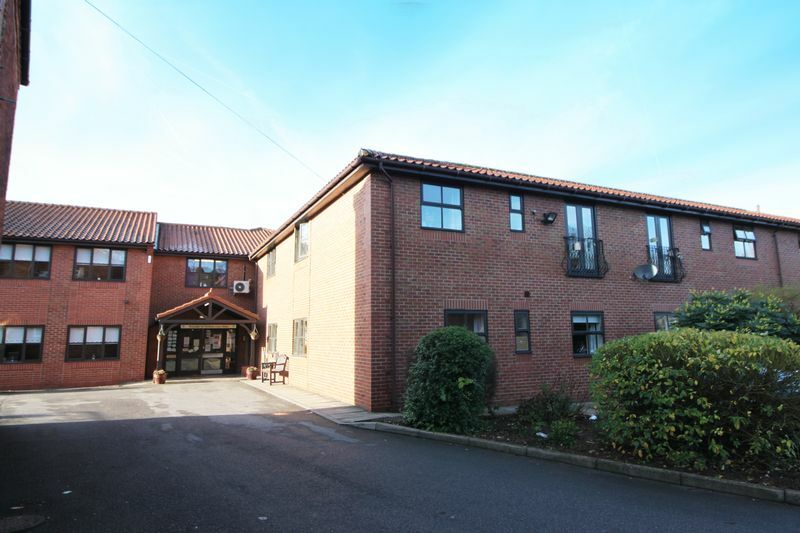 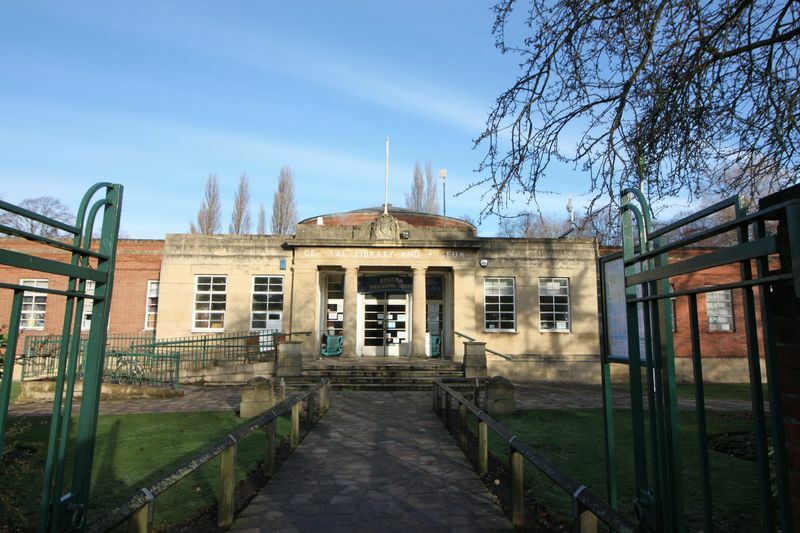 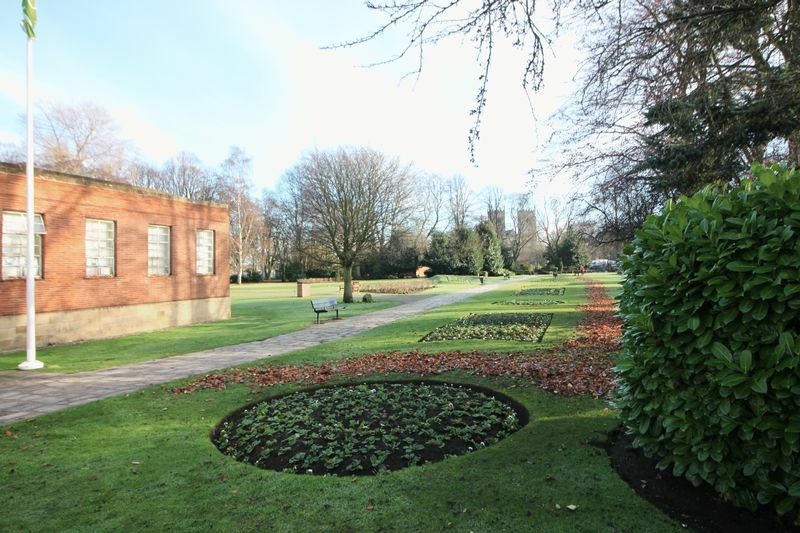 Victoria Apartments are situated in the Memorial Avenue area or Worksop which is surrounded by Local History with The Worksop Priory, Library and surrounding Gardens within a stone throw. 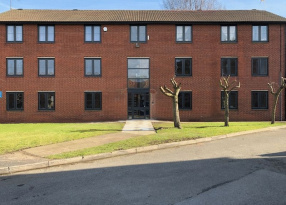 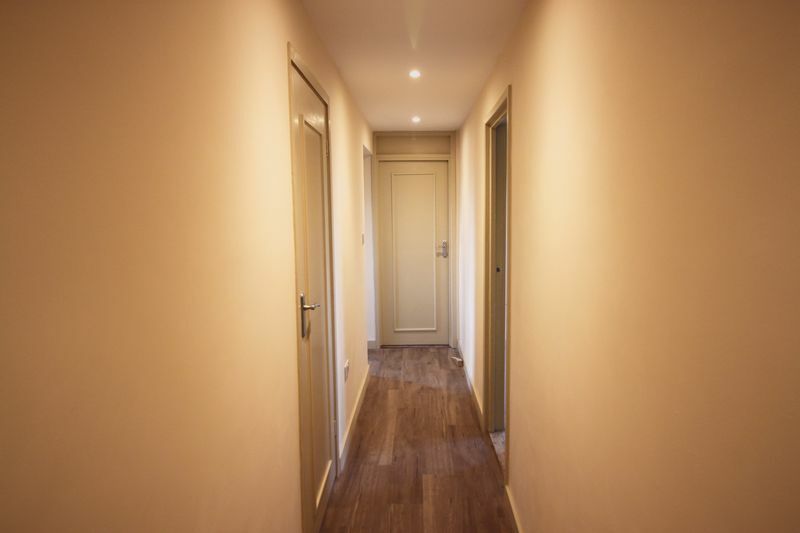 Victoria Apartments are within walking distance of Worksop Town Centre, Worksop Bus Station and just One Mile away from Worksop Train Station giving easy access to Sheffield and Retford.